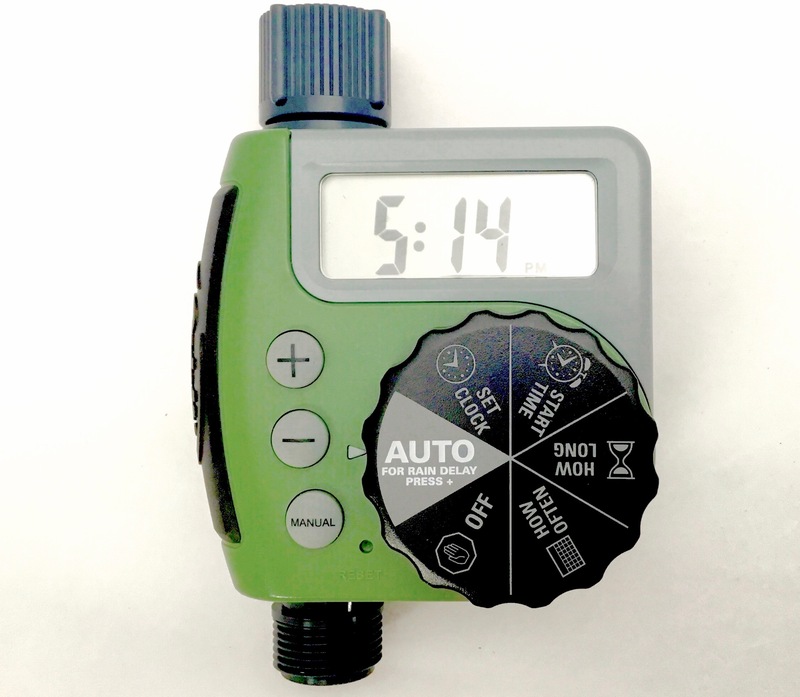 Automatically water your garden while you are on holiday with a simple, reliable tap timer. 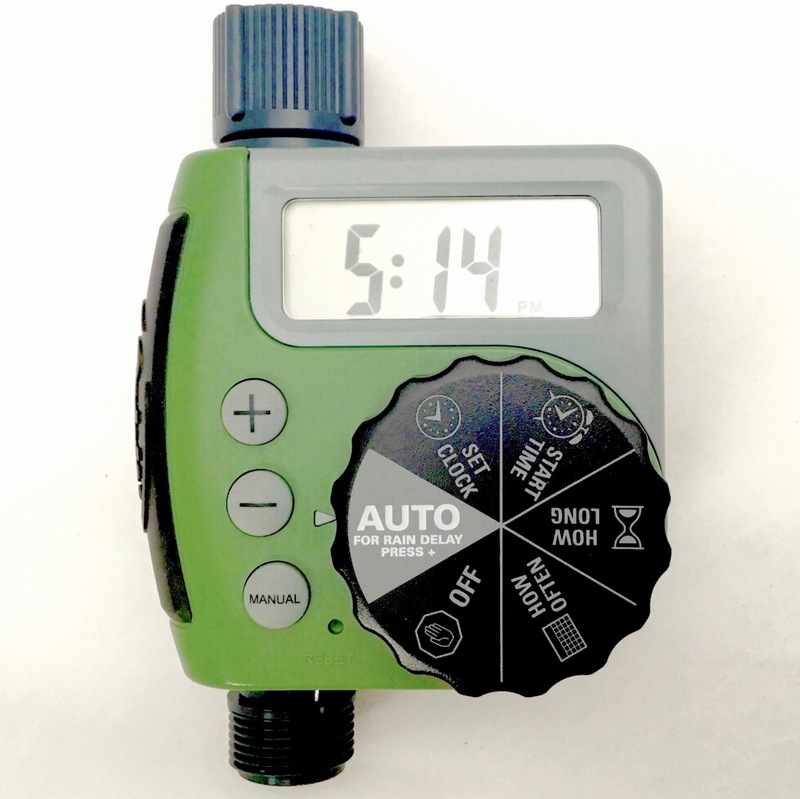 With a big dial to programme your watering times, this is just about the simplest timer available at a very cheap price. Two good quality alkaline AA batteries will keep this unit running unattended all summer. 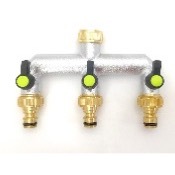 Simple connection to your tap. 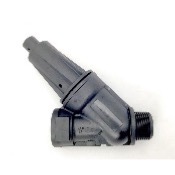 3/4" thread output (suitable for hose snap or compression fittings). 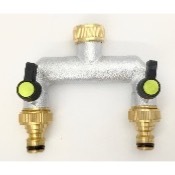 Manual bypass for easy tap use. Rain delay for water conservation. Please bring this unit inside over winter to protect from frost damage. For outdoor use with cold water only. The Buddy 1 timer has one output. 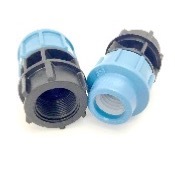 Choose the Buddy 2 for 2 individually programmable outputs, or leave one output free for use as a conventional tap.